Please Credit Photo: Cassandra Nuamah. Photo by Raul Brown. 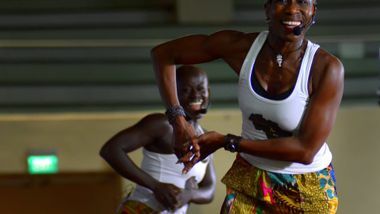 Cassandra Nuamah is a choreographer, wellness coach and Master Trainer for Kukuwa®African Dance Workout created by her mother Kukuwa Nuamah. Kukuwa® African Dance Workout essentially allows you to travel the continent of Africa through dance and music without your passport. 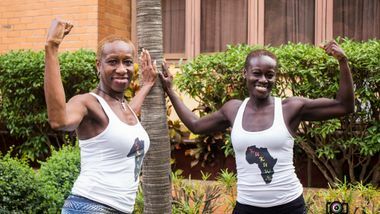 In 2003, her mother Kukuwa launched her Instructor Training Certification Program which trains all instructors world-wide to teach the trademark patented style of Kukuwa® African Dance Workout. To date, she has trained over 200 instructors in the USA, Europe, Asia, and Africa. She was born and raised in Washington, DC. 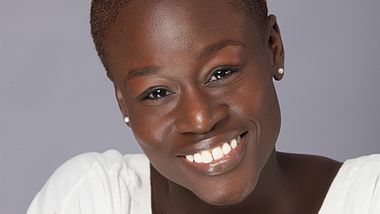 However, her family hails from Ghana, West Africa. She has been dancing since the age of three and teaching Kukuwa® for over 10 years. 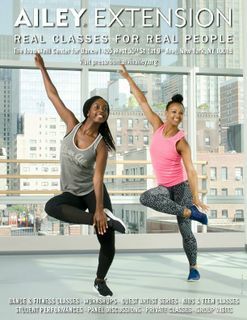 A graduate of the University of Virginia, Cassandra taught Kukuwa Dance Workout® classes throughout her schooling there. She's also a member of Gye Nyame African dance troupe. Cassandra and her mother Kukuwa, counsel clients through nutrition and exercise to achieve their fitness and wellness goals. They also take groups to different countries in Africa every year on wellness and cultural excursions. WATCH: Refinery29's own Lucie Fink takes on the challenge of learning traditional African Dance for the very first time! Press play to see if she can master the art of this dance. 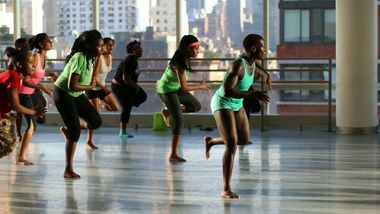 We're toning up mind, body & soul with Kukuwa Fitness - a fun, high-energy workout blending together rhythms and movements from several regions in Africa with Wellness with Coach Cass!